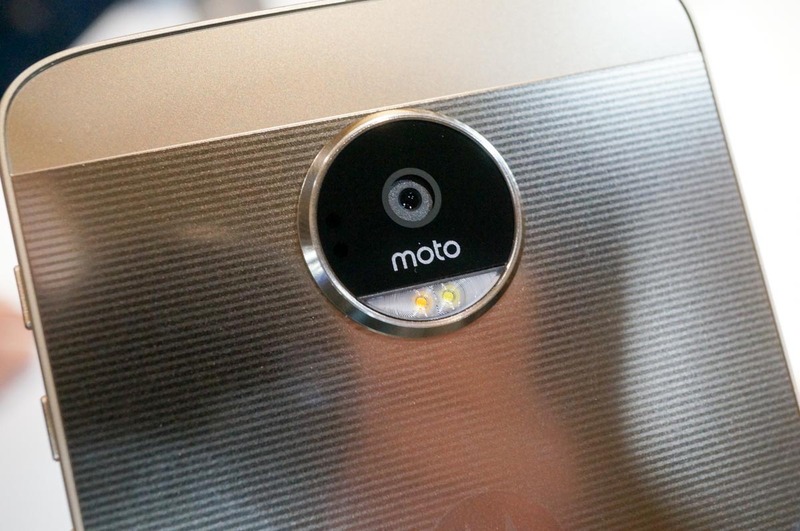 In a statement provided to Android Police following the Lenovo Tech World keynote, Motorola says that the Moto X is “alive and well.” Citing the somewhat recent launch (October, 2015) of the Moto X Force overseas, Motorola clarifies that the purpose of the Moto Z line is not to replace the Moto X, but to offer something a bit different to consumers. For those interested in the modular aspect of smartphones, which is something not seen at all with the Moto X, the Moto Z is the proper lineup of phones. While Motorola admits that the Moto Z and Moto X share some “great qualities,” both lineups ultimately provide different experiences to round out Moto’s portfolio. Here’s the complete statement provided to Android Police via email. Moto X is alive and well. In fact, Moto X Force recently launched in multiple new markets around the world. Moto X and Moto Z do share some great qualities, but they ultimately provide different experiences and make our portfolio more robust for consumers looking for the perfect smartphone to fit their needs. Tech-hungry consumers who are looking to get a brand new set of experiences from their smartphone will turn to Moto Z and Moto Mods. This statement contradicts a previous report from May, which claimed that the Moto Z line would in fact be replacing the Moto X. Given that the Moto Z was just announced yesterday, and still won’t be available for a good amount of time in the US, it would be irresponsible to assume what Lenovo and Motorola’s future intentions are with the Moto X lineup. The way I see it, while the Moto X line can still stand for a standard smartphone experience, the Moto Z simply brings the modularity aspect to market that many companies are vying for. Modularity is easily one of the quicker ways to differentiate your product from a competitor’s, and as we have written in the past, we are totally onboard with this progressive trend in companies seeking new ways for people to interact with smartphones. What’s your take? Should the Moto X line be killed off entirely? Does it still have a purpose to serve?